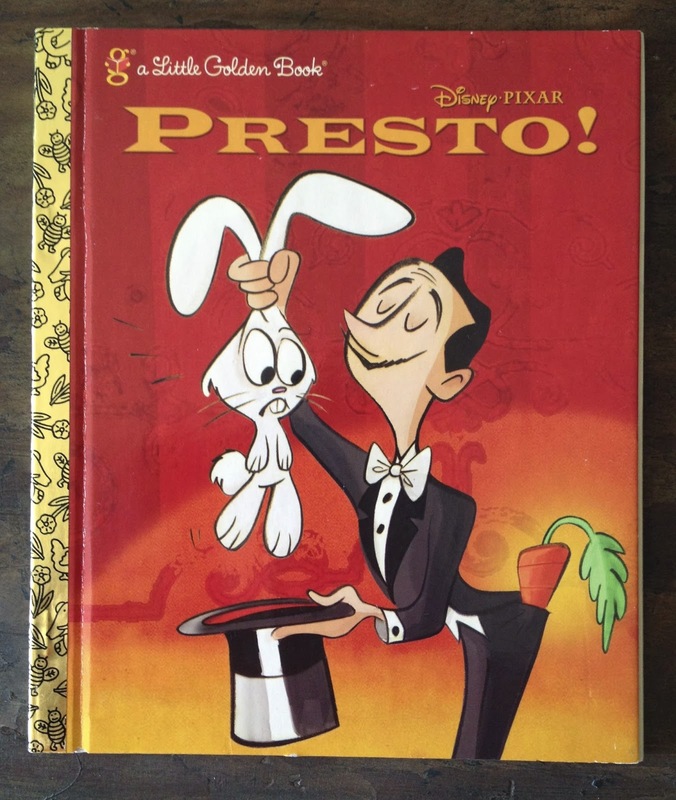 Today's post is a page update to my collection of Little Golden Books...Presto! Did you know that this book was illustrated by a Pixarian? Find out who by visit the original post here. Just scroll down to see the update. As usual, thanks for visiting! Be sure to check back daily as many more items from my Pixar collection will be added soon.